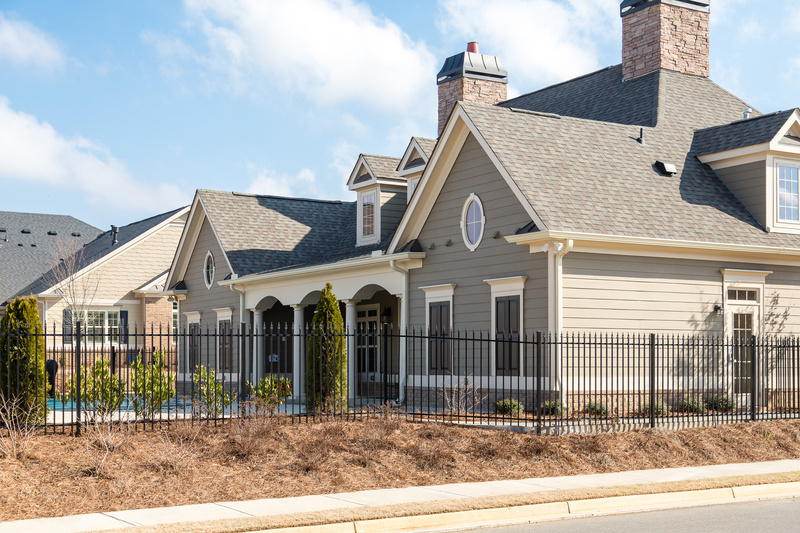 Located just outside the Myrtle Beach city limits and just inside the desirable Carolina Forest planned development, Southgate is a community of single-family homes. D R Horton developed and built the popular Southgate community in the early 2000’s. It consists of roughly 400 home sites with two, three and four bedroom homes in one or two story floor plans. The neighborhood is located along Carolina Forest Boulevard, convenient to Hwy 501, Robert Grissom Parkway, and Hwy 31. Southgate residents have easy access to Myrtle Beach, North Myrtle Beach, Conway, and all of the Grand Strand. Carolina Forest Boulevard is also a convenient pathway to the beach via 48th Avenue North. Southgate is a family-friendly neighborhood. Amenities include a community clubhouse, perfect for Tuesday afternoon bridge game, a junior olympic sized swimming pool, and a children’s playground. Homebuyers looking for maximum value need look no further than Southgate. Fees are low compared to many Carolina Forest communities. Some Southgate homes are very affordable starter homes. Two and three bedroom family homes with nice yards are priced in the low hundreds. Some have garages and fireplaces. Four bedroom homes range up to 2,100 heated square feet. The Southgate homes have the feel of patio homes. All of the Southgate homes share everything Carolina Forest has to offer as well as the first class Southgate amenities, and wonderful, award winning Carolina Forest Elementary, Ocean Bay Middle, and Carolina Forest High Schools. Southgate is the perfect development for first-time buyers, young families, retirees looking to downsize, or folks looking for an investment property or second home near the beach or golfing. Southgate is the perfect development for value-seekers looking for convenience. Southgate is located in the heart of Carolina Forest, close to fitness centers, shopping centers, medical and dental offices, and restaurants galore. Southgate is the perfect place to call home! For more information about the Southgate neighborhood and Southgate properties for sale, call a Carolina Forest expert, a Trembley Group Real Estate Sales Professional. They would love to arrange a community tour or schedule a private home showing.